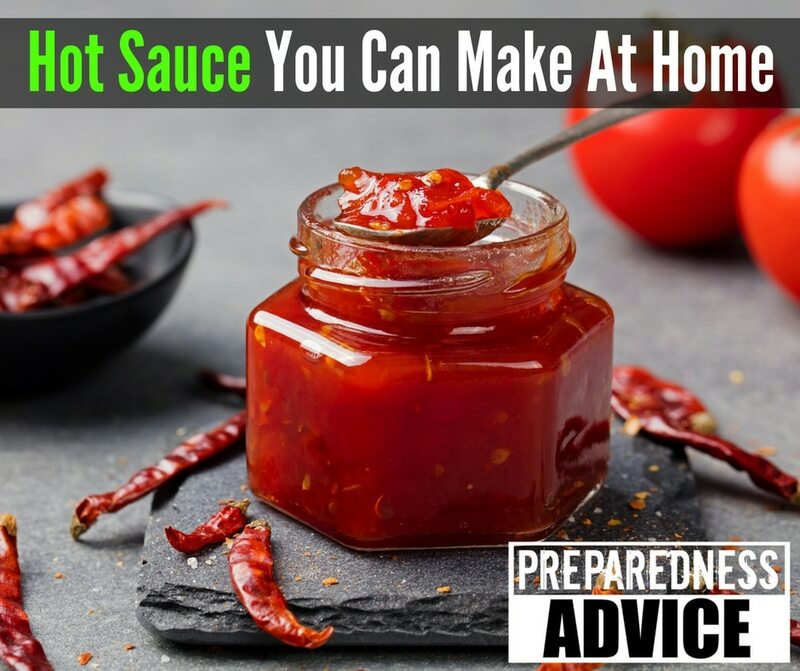 Things like making hot sauce or having it in food storage may seem like luxuries to some of you. I know people who think that if the country comes apart, they will be hiding in the hills eating whatever they can scrounge. My wife is always working on ways to utilize the foods we preserve and making it taste good. One method that she is currently having good success with as well as saving money is making our own spice mixes and rubs. She takes various dried spices and vegetables that we grow and grind them into various mixes. She then stores them in shakers of various sizes to add to her cooking. Because they are made from dried foods they will keep for years.